IMD said in its prediction, "Monsoon is likely to be 'near normal' this year". 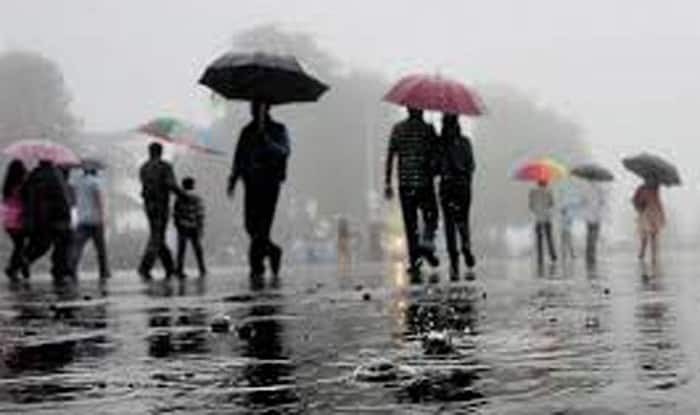 New Delhi: The country is expected to have a well-distributed rainfall during monsoons this year, Indian Meteorological Department (IMD) predicted on Monday. This news is welcoming for farmers as it will be beneficial for them in the ensuing Kharif season. “India is going to have a near-normal monsoon in 2019 as the south-west monsoon is likely to be normal,” said M. Rajeevan Nair, Secretary Ministry of Earth Sciences. He said that over a long term average, they expect 96 per cent rainfall of 89 cm. Monsoon is likely to be 96 per cent of the long period average (LPA), a senior official of the IMD said. LPA is the average rainfall between 1951 and 2000, which is 89 cm. Anything between 90-95 per cent of LPA falls under the “below normal” category.